We’re likely best known for being one of the largest Collector Car Insurance agencies in the country, but our roots run deep within the Motorsports community. 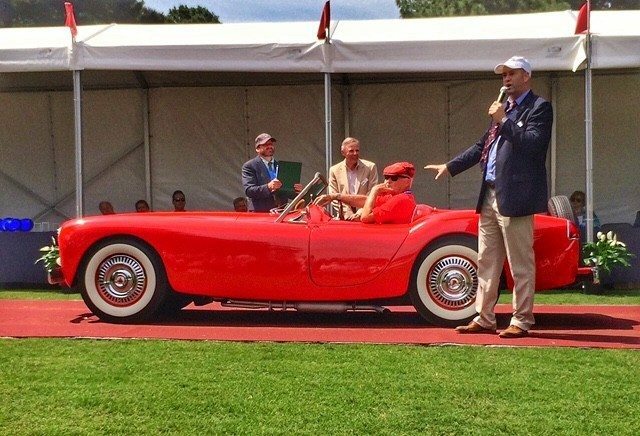 Our founder, Ford Heacock, likes to say that his passion for vintage racing collided with the family insurance business, and Heacock Classic was born. Now, 30 years later, our Motorsports Division offers a full array of commercial insurance products to protect your team, your special events, your club, and yes, your race cars, too. Protecting your Car Club just got easier! 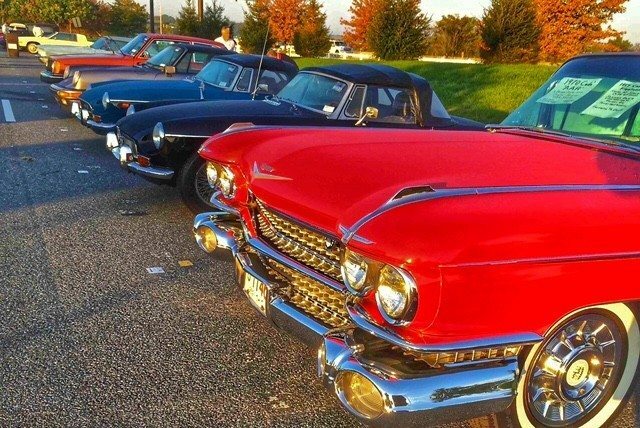 You can cover all the typical club activities like meetings, cruise-ins, social events, and parades for a sensible premium with Heacock Classic Motorsports. Certificates of Insurance for the venues and municipalities who require them are available at no additional charge. 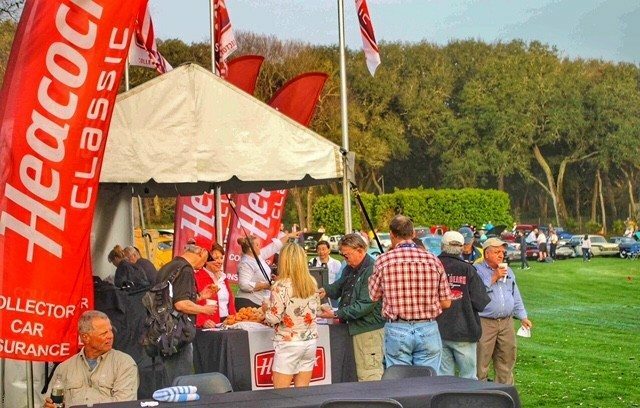 If you run a multi-day event that generates a large public gate or includes track days or driving events, you need Heacock Classic Motorsports Special Event coverage. Think about it – if your event has commercial vendors, uses volunteer labor, or serves alcohol, your insurance needs to address those exposures. 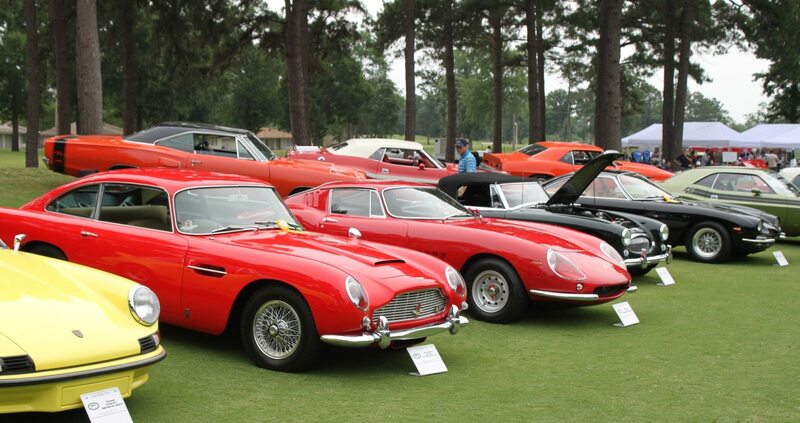 Our Licensed Agents have protected some of the largest events and most famous Concours and facilities in the country. 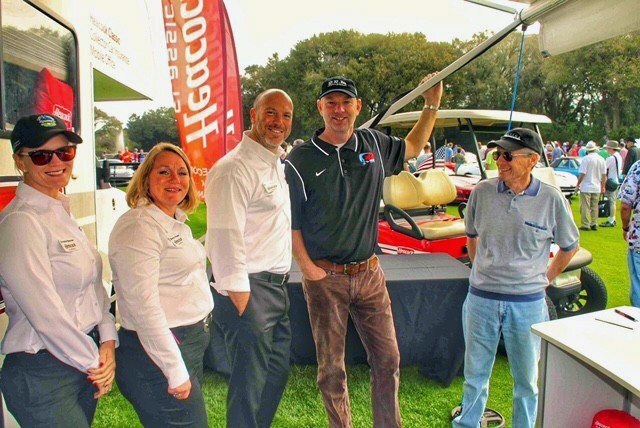 They are so good, Heacock Classic Motorsports Agents can even insure your event against severe weather. Is it any wonder we’re the experts at insuring race teams, events, and race cars themselves? 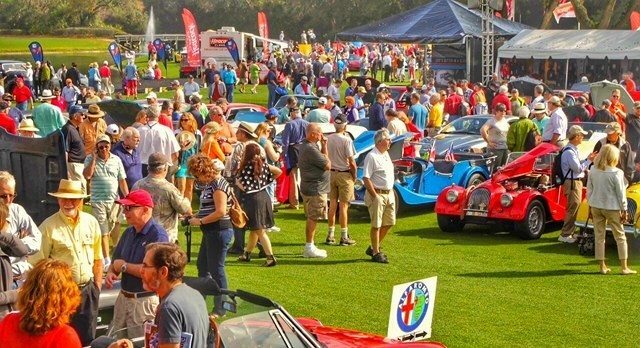 Our founder, Ford Heacock, also founded the Sportscar Vintage Racing Association (SVRA) back in the 80’s, and we’ve been going to the track along aside him ever since. 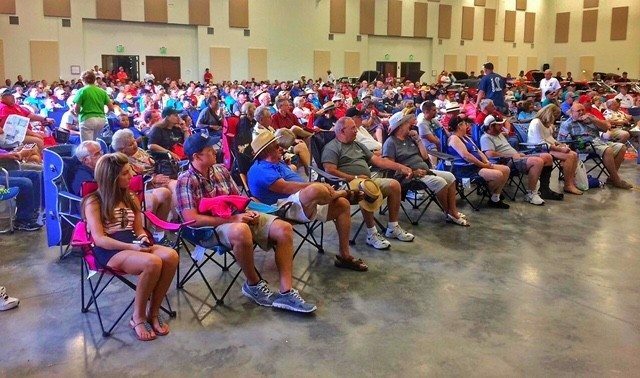 From the cars to the participants and even the sanctioning bodies themselves, Heacock Classic Motorsports has the expertise to cover all your exposures, so you can relax and enjoy your own event. 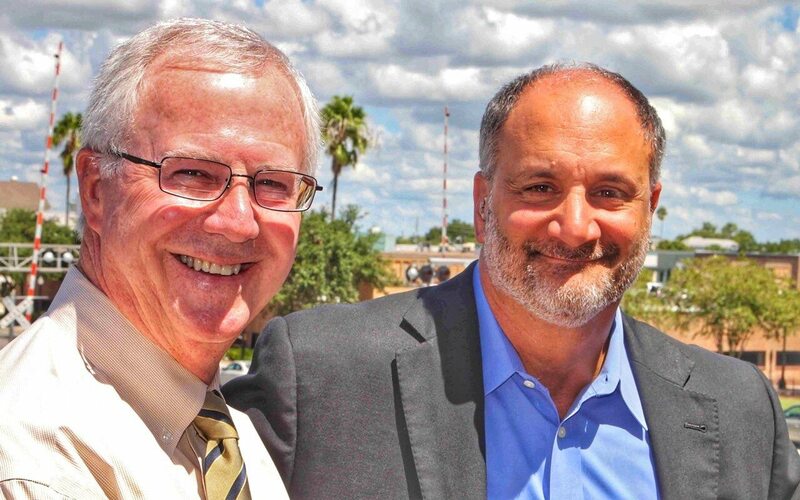 Ford Heacock’s family has been in the insurance business since the 20’s, first in the Lakeland area of central Florida area we still call home, and today, we sell Heacock Classic Collector Car Insurance across the country. Our Motorsports Division is set up to assist shops and other professionals within the collector car industry with the finest service and a range of products designed specifically with their needs in mind. The year was 1976. Ted Turner bought the Atlanta Braves, Laverne and Shirley was new, disco was taking over, 4 guys had a meeting in Georgia, and the Mustang Club of America was born. Today, with an award winning magazine, a vibrant national organization, 170 Regional clubs, and 40,000 local members, the MCA is truly the hub of America’s love affair with the Ford Mustang. As the official Insurance provider for the MCA, Heacock Classic Motorsports provides a full package of protection at the National level, and coordinates those coverages between the National Club and the Regional level so every MCA member benefits. * Due to the unique nature of each individual risk, all coverages not available in all states. This is a general description of coverages available. All coverages subject to policy provisions, exclusions and endorsements.